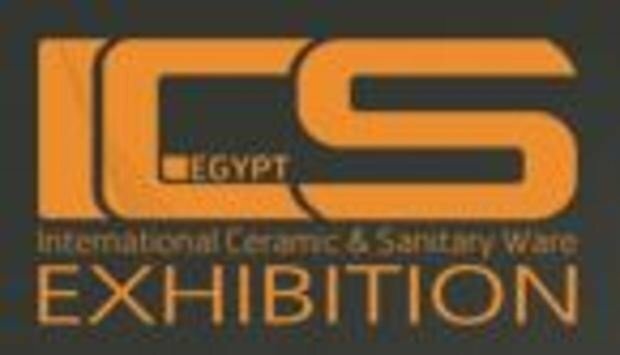 The International Ceramic & Sanitary Ware Exhibition in Egypt is taking place at the Cairo International Conference Center. - ICS Egypt is your gate to promote and advertise your company and products to audience building services, trade buyers, consultants, engineers, project managers, technicians & end users. - Providing an appropriate working environment that enhances interaction of large companies with small producers and distributors aiming to negotiate, coordinate and interact within this exhibition and assembly.